How do you manage the uncertainty and slow times in your business? 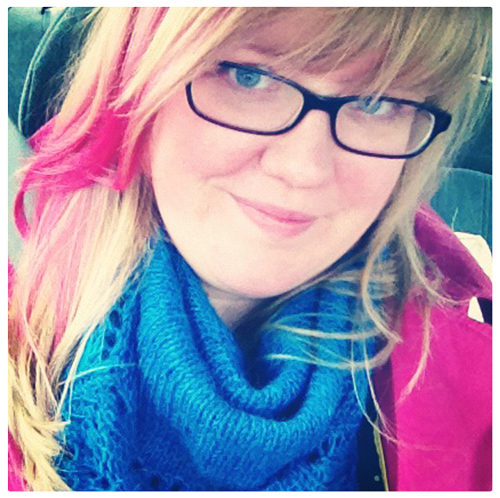 Today I’m answering a question from listener Kristina. 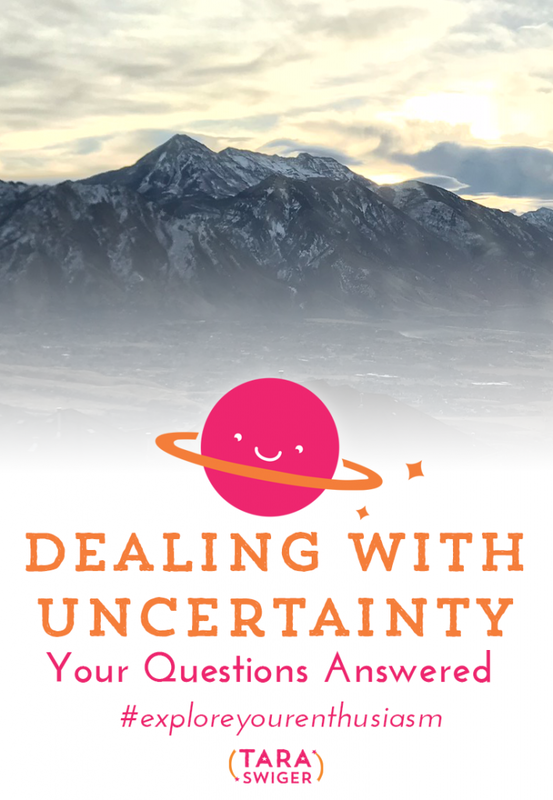 Kristina’s question: How do you handle uncertainty in your business? I have up months and down months. 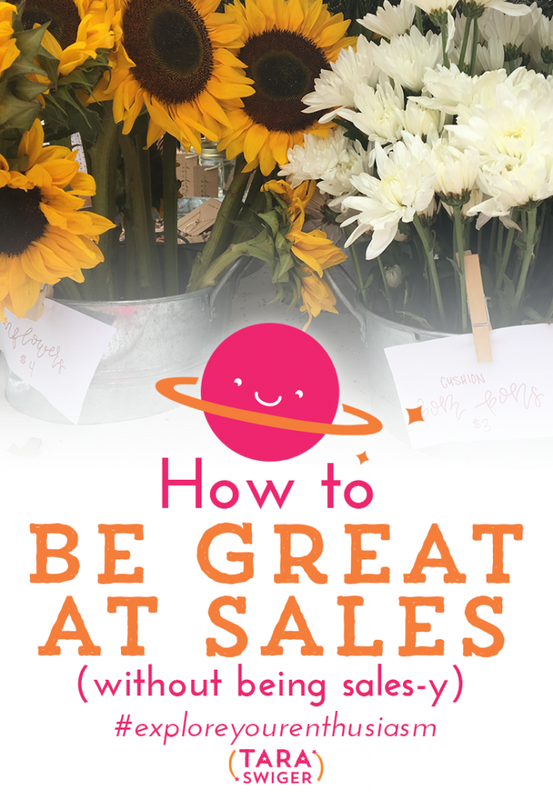 Love @TaraSwiger's take on bringing more money certainty to your biz! Knowing your numbers is powerful. By knowing your profit margins and your goals, you can make a monthly, weekly, and daily plan of exactly what you need to do in order to make the amount of money you need to make. So stop flailing around and get knowledgeable, so you can spend your time as effectively as possible. LOVE! 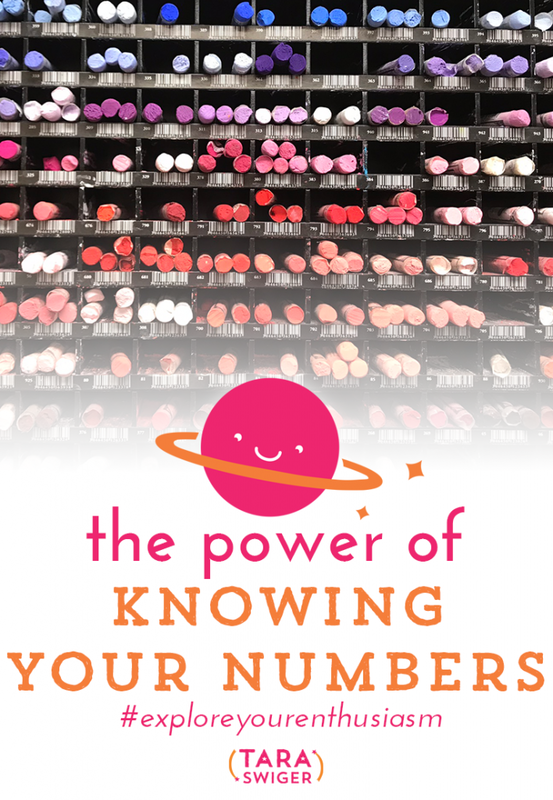 this episode all about knowing the numbers in your business! This week I was asked this question and I want to dive deeper into this because it is so so vital for the health of your business and your mental well being. The more confidence you have when discussing your prices, the more sales you'll make. Your business relies on sales. That means YOU need to get good at sales. Yes, you need to be a salesperson. But did hearing that sentence just totally freak you out or turn you off? We have some gross connotations with that word…. and it may be impacting the sales you make and the health of your business. After my episode about healing MY relationship with money, I got so many replies saying, “I REALLY NEED TO DO THIS: HOW? 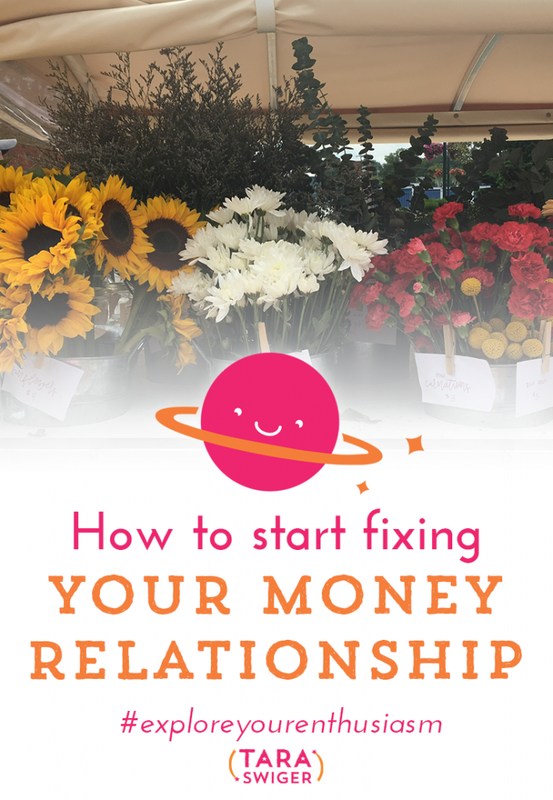 !” Today, we’ll dive into the how of healing your own relationship with money. As @TaraSwiger says on #ExploreYourEnthusiasm, you can fix your relationship with money. How I changed my relationship with money. How do you go full-time? How do you avoid perfection while still continuously improving? How much time should you spend marketing vs making? How much is “too” much? Today I’m answering your questions! Loving listening to @TaraSwiger answer listener questions about running a creative biz on #exploreyourenthusiasm! Since this was a Q+A episode, I didn't make a transcript – but you can still sign up below and get access to my full library of transcripts from previous and future episodes! Are you friends? Are you terrified by it? Do you feel gross when we talk about it? 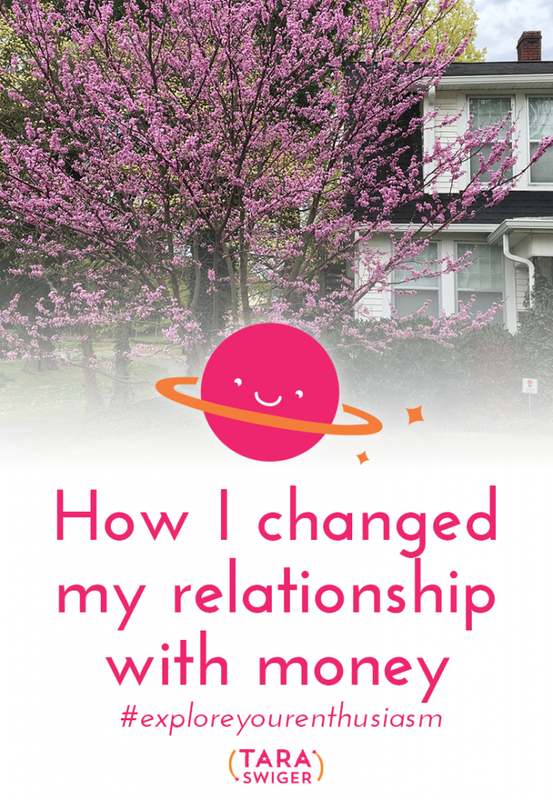 Today I’m going to explain what I meant when I said in a recent episode that I improved my relationship with money. I’m also going to give you some ways to work on your own relationship with money. Do you feel a little insecure talking to bankers or fancy businessmen about your handmade business because you don’t know all the accounting terms? Want to talk about money and make decisions more comfortably? 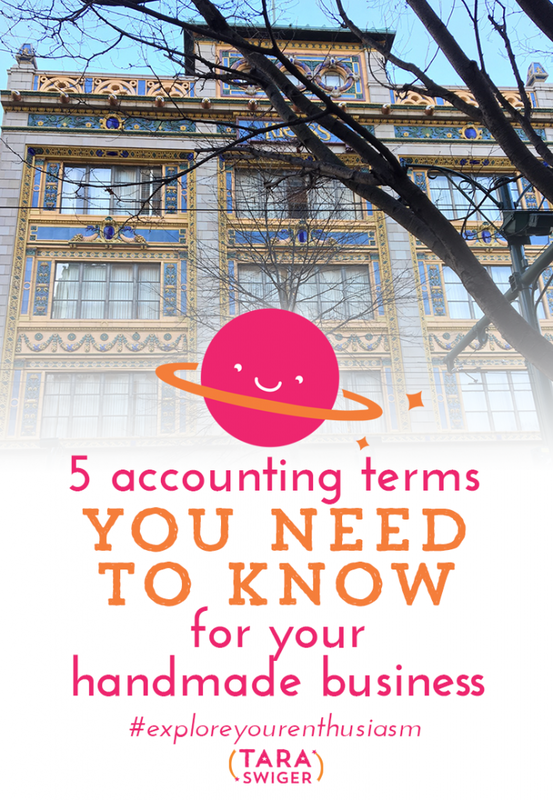 Today I’m going to introduce you to five accounting terms so we can talk more about money! Before we dive into the terminology I want to tell you this – the Starship, my online community for makers and artists, which includes access to all of my classes, including the updated and expanded Pay Yourself and Pricing 101, opens next week. I’m not going to open it to the whole world, only to the people who have signed up to learn more about it. So if you wanna learn more about it and if it’s for you, sign up here. Because I’ve added new and updated classes to it this year, the price is going up when it opens next time, so if you want in at its current price, you gotta be signed up right here! My newest class, Pay Yourself, opens soon! Sign up here to be notified when it's open. The Starship opens this March, but you've gotta be on the list to know when it does! Click here to sign up. Not sure how to charge the price you need and still get customers to buy it? 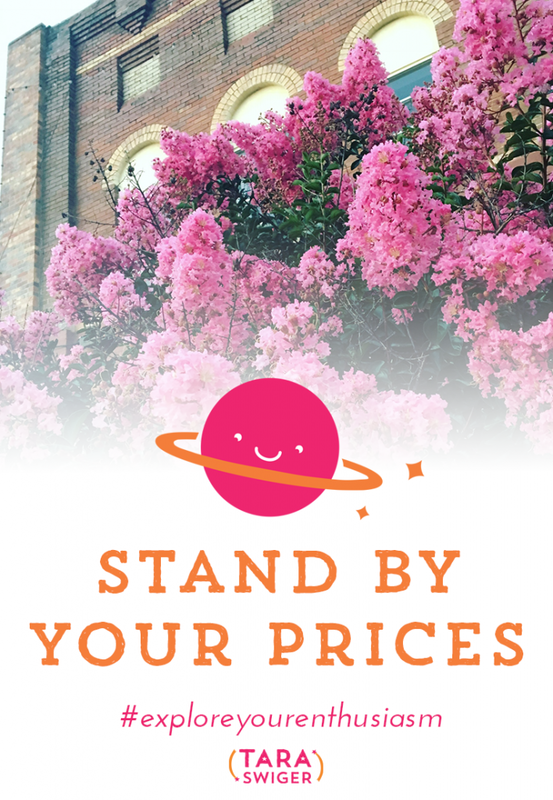 Worried your pricing is too low or too high? Today we're talking about how to get the fair price of your work by communicating its value to potential customers. You see, there is a big difference between the price of something, and the value of that thing. 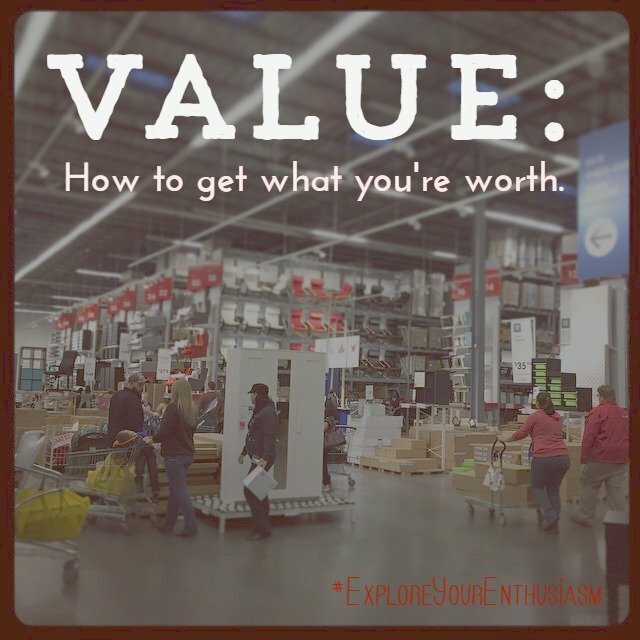 It is your responsibility to communicate that value and today's episode will teach you how. This week, with the re-release of Pricing 101, we're talking about money. 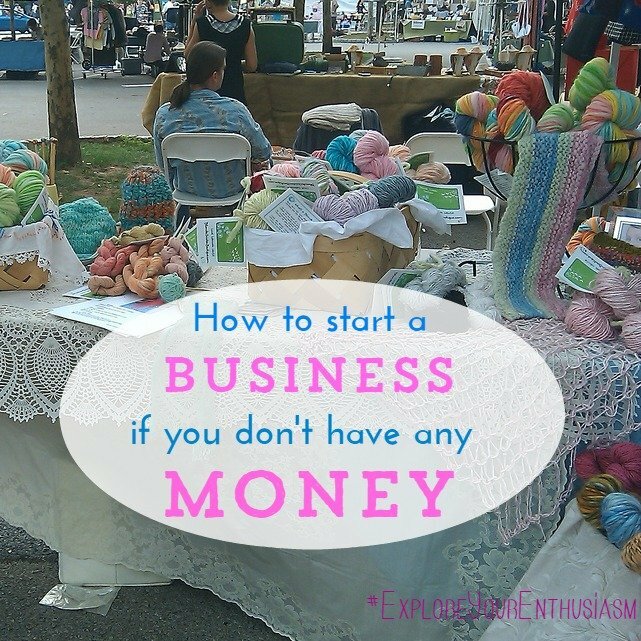 Today let's talk about that perennial question: How can you start (and grow) a business with very little money? What are your options when you can't spend money on advertising or staff? 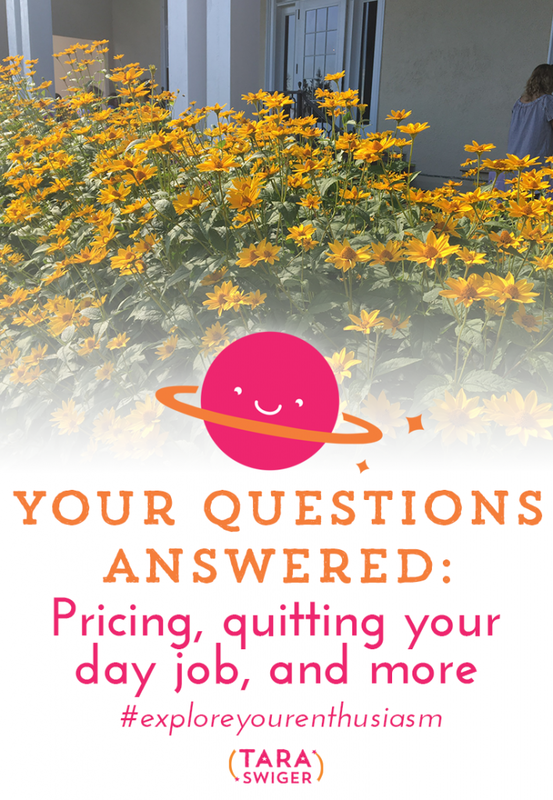 Get Pricing 101 free with Pay Yourself!